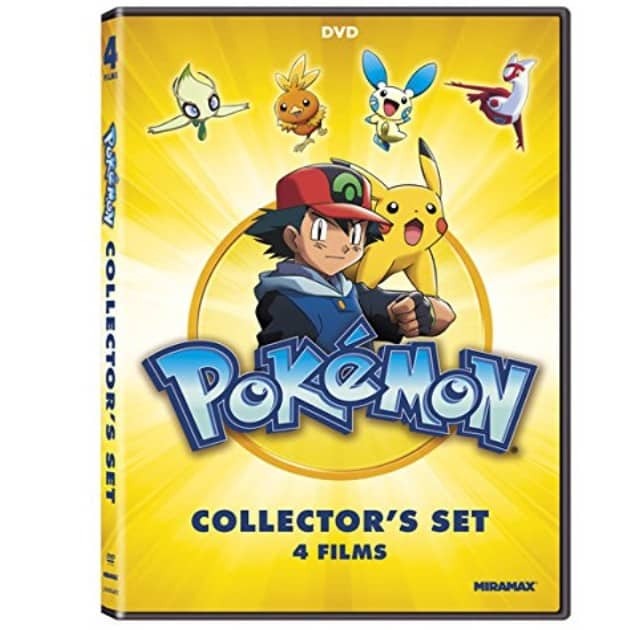 Today you can get Pokémon Collectors 4-Film Set on sale for $5 at Amazon.com. A great price for a DVD for your kids who love Pokemon! This is an Add-On item so requires a $25+ order. But just add to your cart so you can get it when you have more to buy.